The former Serbian province, Kosovo, declared its independence in 2008 and it is expected on 14th December 2018 to be voted whether the Kosovo Security Force (KSF) to be transformed into a National Army. The main tasks of KSF, as of the moment, include activities such as search and rescue, explosive ordnance disposal, firefighting, as well as hazardous material disposal. In addition, KSF is also equipped with light weaponry. However, it is clear that the USA completely supports the decision and that was confirmed by the U.S. ambassador Philip Kosnett in front of RTK – the state broadcaster in Pristina. Kosnett also noted that the United States has invested money and training in the development of the Kosovo Security Force. Serbia still refuses to recognise the independence of Kosovo and considers it a renegade territory. 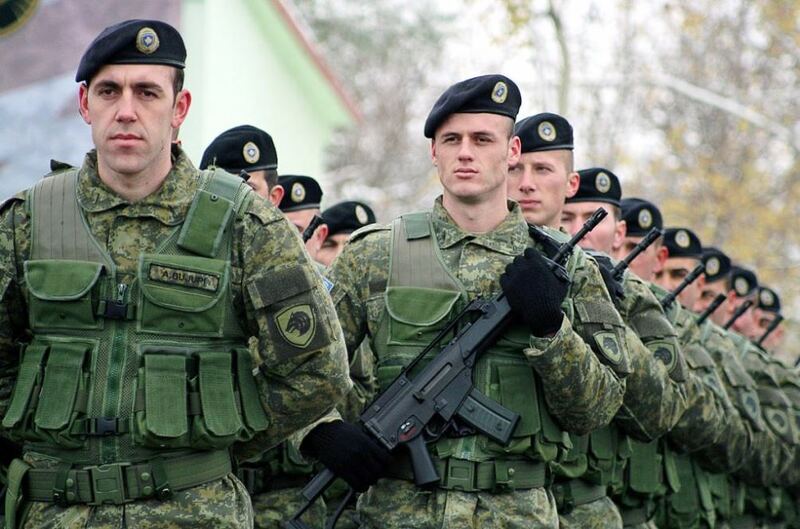 In connection with the army plans of its former southern province, Belgrade thinks that such an army would be a threat to the Serbs, who are still living in Kosovo.